While Israeli soldiers can’t fight in the war in Afghanistan, Israeli drones can. Starting next week, five NATO member countries will be operating unmanned aerial vehicles produced in the Jewish state in anti-Taliban operations in the Central Asian country. Next week world military news of the day will be there with officials from the German military will arrive to take delivery of an undisclosed number of Heron UAVs, made by Israel Aerospace Industries. The Heron is a medium altitude long endurance UAV that can remain airborne for more than 30 hours with a cruising altitude of 30,000 feet, and can carry a payload of 250 kg. It has a wingspan of 16.6 meters, a takeoff weight of 1,200 kg. and an operational range of several hundred kilometers. It can carry a variety of sensors used for surveillance and target identification. Germany is the fifth country to operate Israel Aerospace Industries UAVs in Afghanistan. In December, the Royal Australian Air Force took delivery of several Heron systems, joining Spain, France and Canada that already operate the platform. 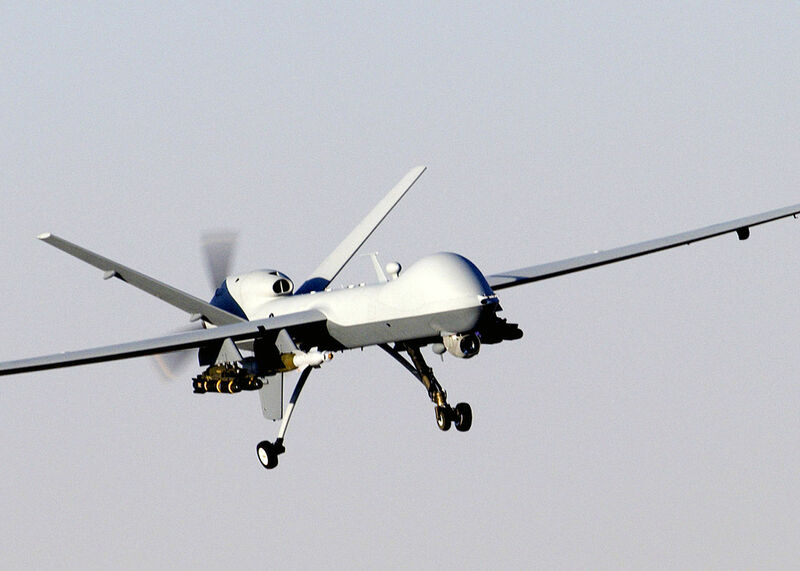 Israel is a recognized world leader in the development of UAVs. In November, the Brazilian government announced that it was prepared to sign a $350 million deal to purchase Heron UAVs to patrol its cities and borders, and to provide security for the 2014 Soccer World Cup and the 2016 Olympic Games. Later this year, Israel Aerospace Industries will hold demonstrations of the Heron for Panamanian security forces in conjunction with the US military’s Southern Command. The demonstration in Panama will focus on counter-drug operations, as well as border security. Last May, the Heron underwent a month-long evaluation by the Southern Command and the Salvadoran military to judge its suitability for counter-drug missions in Latin America and the Pacific. It was the first time that the drone, designed for intelligence gathering and surveillance, was used in such operations.